Our condolences on the loss of your kitty. The good news is that you have a good chance of finding him/her. The bad news is that you may be looking in all the wrong places. In order to have the best chance of recovering your lost cat, you need to understand how he/she will likely behave, and take into consideration why he left, his temperament (or personality), the circumstances surrounding his loss, and the human factor. One thing that makes Missing Pet Partnership’s work unique is that we’ve discovered that not all lost cat incidents are the same. An indoor-only cat that escapes outdoors is a very different situation than an outdoor-access cat that suddenly vanishes. There are three basic categories of missing cats: displaced indoor-only cats, displaced outdoor-access cats, and lost outdoor access cats. If your cat has escaped and is displaced outside or into unfamiliar territory there is good news — your cat is probably not lost at all! That is because it is likely that your cat is hiding and, depending upon the terrain, he/she is probably closer than you think! 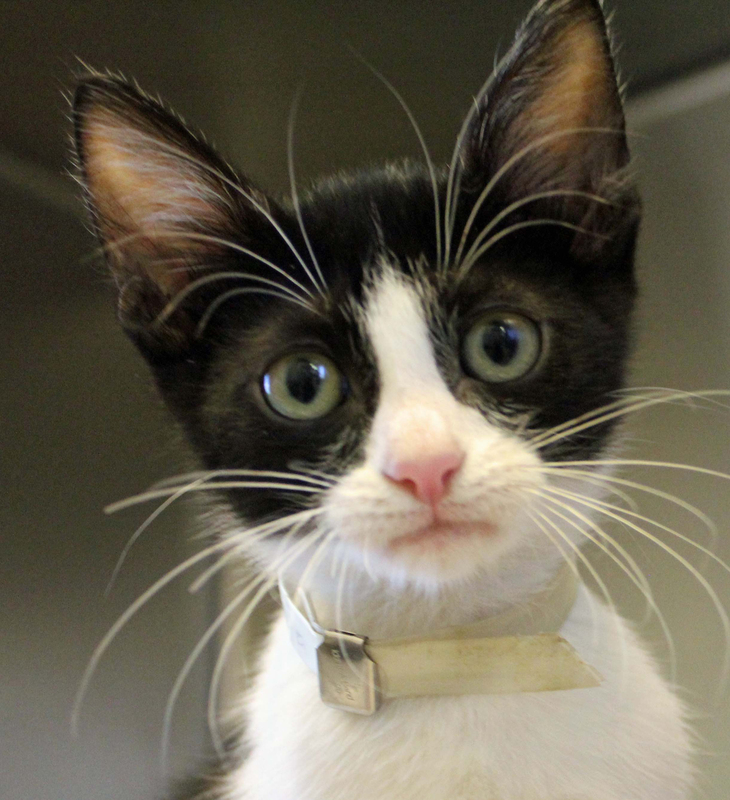 In general, any cat that is transplanted into an unfamiliar territory is a DISPLACED CAT. The majority of these cases involve indoor-only cats that accidentally escape outdoors. However, outdoor-access cats become displaced when they escape from their carrier while at the vet’s office, escape from an RV while traveling on vacation, or escape from a vehicle during a car accident. We’ve even discovered that some outdoor-access cats can become displaced when they are chased from their territory, ending up hiding ten houses down in a neighbor’s yard, yet too disoriented and afraid to come home! In these circumstances, even though the cat is technically an “outdoor-access cat,” it is a DISPLACED CAT and you should use the advice found on this page. When an indoor-only cat escapes outside (or when any cat is displaced into an unfamiliar area), the cat is likely hiding (usually near the escape point) in fear. That is because cats are territorial and your cat’s territory was inside of your home. Once a cat is transplanted into unfamiliar territory, it seeks shelter because it is afraid. Cats that are afraid (and cats that are injured) will seek areas of concealment such as under a deck, under a house, under a porch, or in heavy brush and they will not meow! Meowing would give up their location to a predator. Their behavior has nothing to do with whether the cat loves you, whether it recognizes your voice, or whether it can smell you–it has everything to do with the fact that a frightened cat will hide in silence! The method that Missing Pet Partnership has pioneered that has resulted in the recovery of thousands of “missing” indoor-only cats (and displaced outdoor-access cats) is the same method used to capture feral cats–the use of a humane trap. We call this “trap-and-reunite” or “TAR.” These wire cages are available for rental from your local shelter or veterinarian or for sale at hardware stores, pet stores, or online. Humane traps have a trip mechanism that when triggered by a cat (or other small animal), will shut the door and contain a cat inside. Sadly, cat owners are told to post flyers and to drive twenty miles to check the animal shelter cages but they are not instructed to set humane traps in their ya rd or in their neighbor’s yard where their indoor-only cat is likely hiding in fear. 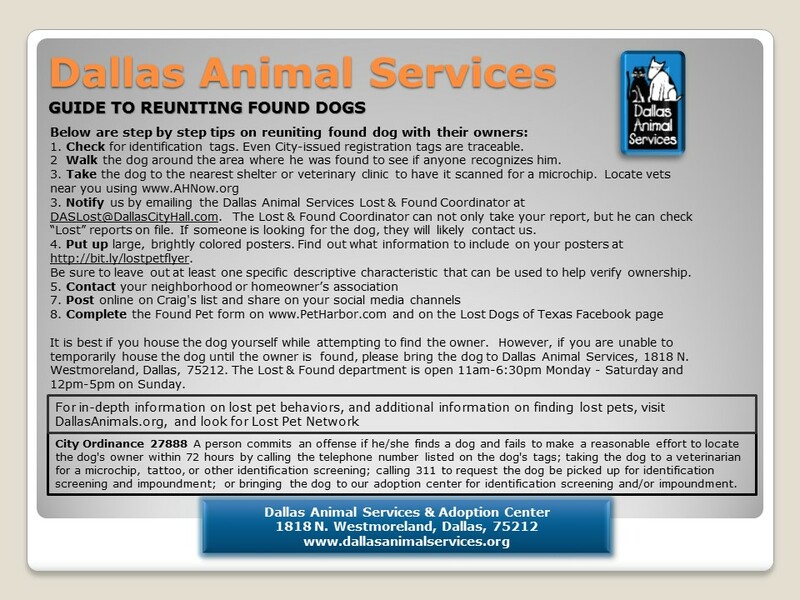 Animal shelters are not providing this information because they are not trained in this new information! 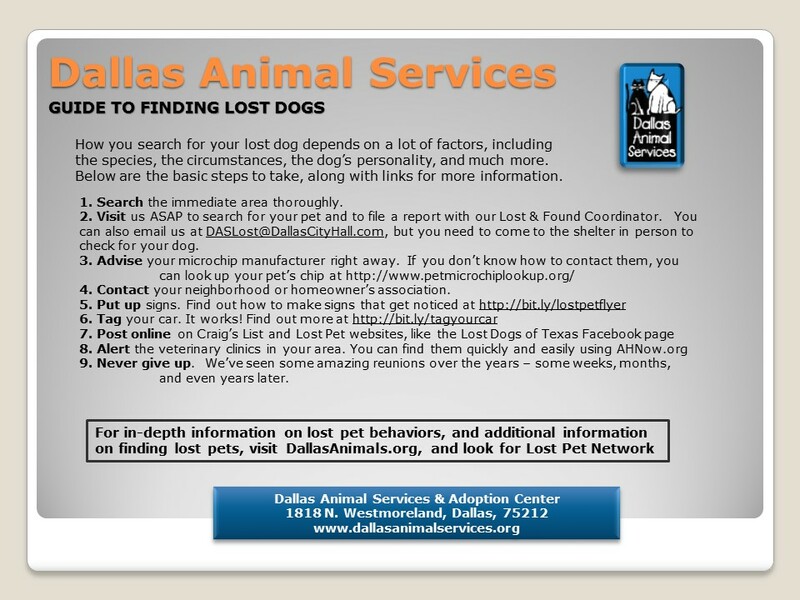 Missing Pet Partnership hopes to provide training in lost pet behavior to animal shelter staff and volunteers so that more cat owners are given information that will help them know how and where to search for their missing cat. 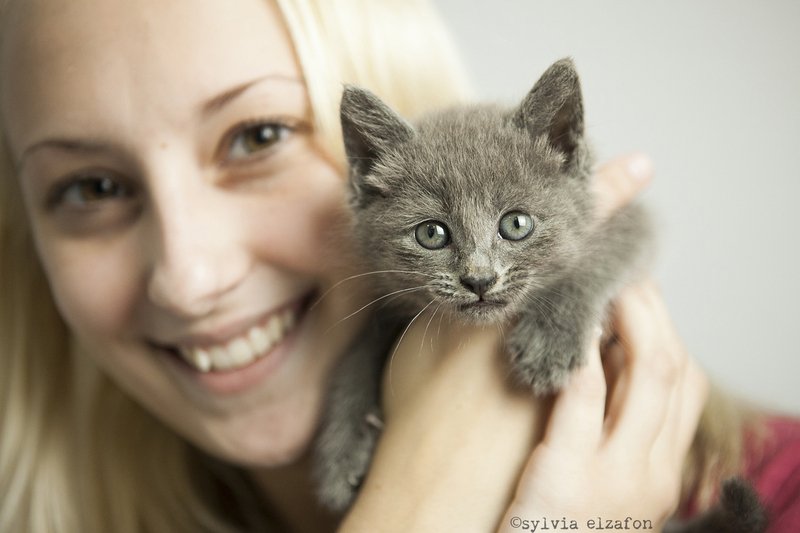 You can help us by telling the volunteers or staff at your local shelter about our organization and website! If you’ve lost a cat that is allowed outdoors part-time or for brief periods of time and he/she has vanished, then it is possible that he/she is not missing but is hiding in fear. That’s because even outdoor-access cats can become displaced. Here’s how it works. A cat can become “displaced” into unfamiliar territory when he/she is chased off (beaten up by another cat, chased by a dog, etc.) and he/she ends up in a yard or area that is total foreign to him/her. We’ve had many cases where cats that were “lost” were actually only five houses away or a block away, hiding inside a neighbor’s yard in fear because they were disoriented and unable (or unwilling because of fear) to return home. In one of the investigations we solved, one of our cat-detection dogs located a missing cat named Gizmo who was missing for 3 days. Gizmo was hiding inside an abandoned bathtub in a yard just two houses away. While some cats have the remarkable ability to use the homing instinct to work their way back to their territory, other cats who are displaced either don’t possess this skill or they’re too frightened to use it. The majority of cases of displacement involve indoor-only cats who’ve accidentally escaped outdoors. However, any cat will be displaced when they escape from their carrier while at the vet’s office, escape from an RV while traveling on vacation, or escape from a vehicle during a car accident. In cases of displacement, even though the cat is technically an “outdoor-access cat,” it is a DISPLACED CAT when it ends up in an area that is unfamiliar. A cat’s individual temperament can range anywhere from a bold “clown-like” cat to the other end of the spectrum which is a catatonic “feral-like” cat. This temperament will influence how far he/she will travel and whether or not he/she will respond to human contact. Recovery techniques should be geared around a missing cat’s unique, individual temperament. If he or she is skittish, he/she will more likely be nearby hiding in fear and you’ll need to use a humane trap to recover him/her. If he or she is gregarious, he/she could easily travel several blocks (even a mile or two) and you’ll need to knock on doors and post fluorescent posters at major intersections in the area. By “Lost Outdoor-Access Cat” we mean that you are the caretaker of a cat that is routinely allowed to go outdoors, even for brief periods of time. 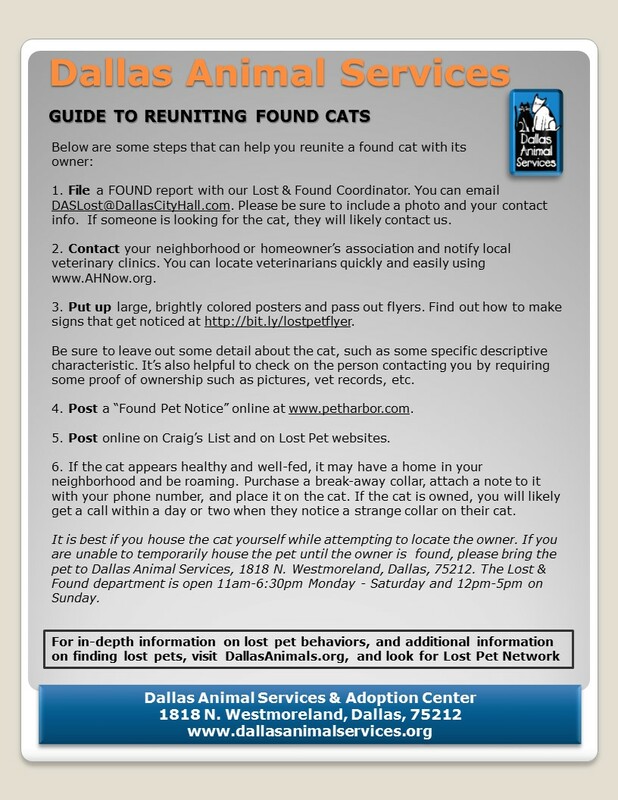 One of the most profound discoveries that we have made at Missing Pet Partnership is that the methods that should be used to search for a lost outdoor-access cat are much different than those used to search for a missing indoor-only (or a displaced) cat! When an outdoor-access cat disappears, it means that something has happened to the cat to interrupt its behavior of coming home. Cats are territorial and they do not just run away from home (like dogs do). Thus the tactics and techniques used to search for a missing cat should be different than those used to search for a missing dog. 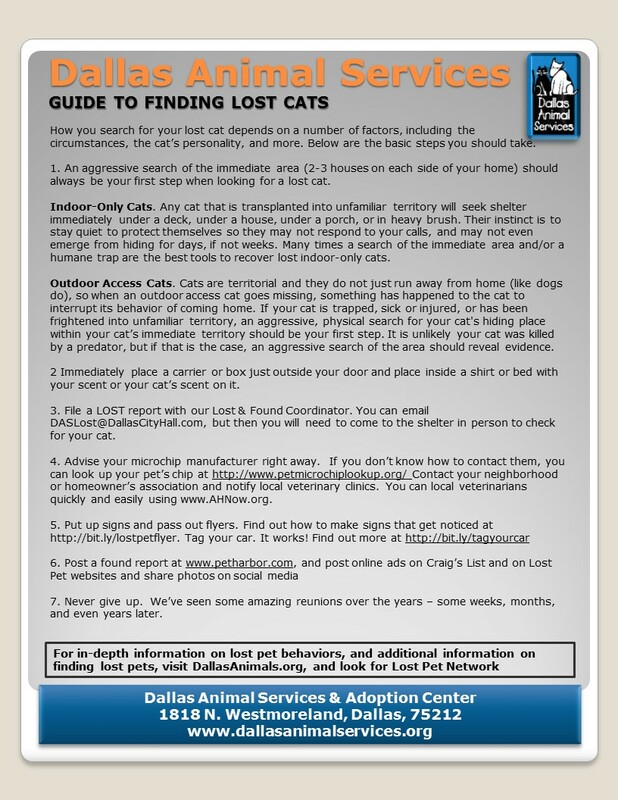 Lost cat posters will not always help find your cat if it has crawled under your neighbor’s deck and is injured and silent. We believe that lost cat posters should be used but they should be only a supplement to a primary search which most often involves an aggressive, physical search of a cat’s territory. Yeah, that means looking under and in every conceivable hiding place in your yard and in your neighbors’ yards! When an outdoor-access cat vanishes, the investigative question and mystery to solve is: WHAT HAPPENED TO THE CAT? There are basically eight things that could have happened to your cat–we call these “Probability Categories.” If your outdoor-access cat has vanished, read about the possibilities vs. probabilities of what happened to your cat. This is a term that Missing Pet Partnership coined to describe the behavior when a sick, injured, or panicked cat will hide in silence. It is a natural form of protection for a cat to find a place to hide under a house, a deck, a porch, bushes, or any place they can crawl. The Silence Factor kills many cats because while the cat is sick or injured and hiding under a neighbor’s deck, cat owners are typically busy “looking” for their cat down at the local shelter or they are busy posting flyers on telephone poles. Instead, the proper search for most cats in most situations is to conduct an aggressive, physical search of the immediate area while understanding that the cat might be close by but hiding in silence. This is an interesting behavioral pattern that Missing Pet Partnership has observed with displaced cats. Many of these cats initially hide in silence, but eventually break cover and meow, return to their home or the escape point (window or door), or finally enter a humane trap. While some cats take only hours or a few days to reach their threshold, many others take several days (typically ten to twelve days) before they break cover. We suspect the threshold is reached due to their thirst, although more research needs to be conducted into this behavior.